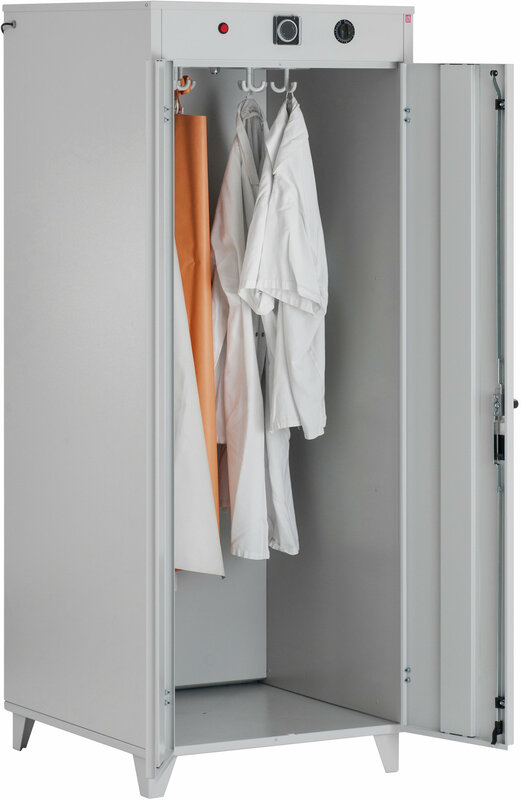 Why heat the entire room in order to dry clothes when a heated cabinet only requires 1200 watts and dries more efficiently, more gently and at a lower cost? 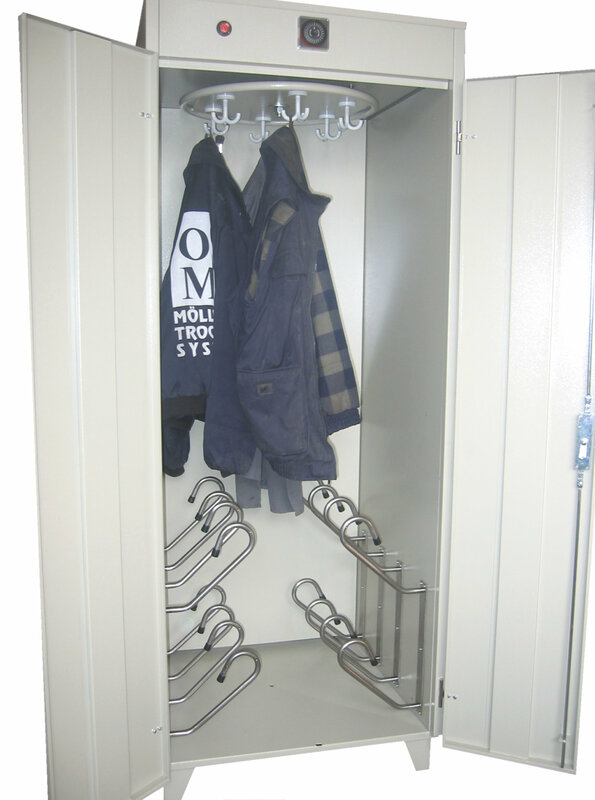 The OSMA KTS 2000 is a two-door drying cabinet and was designed especially for hard-to-dry heavy-duty clothes and work clothes. The cabinet is lockable via a cylinder lock. 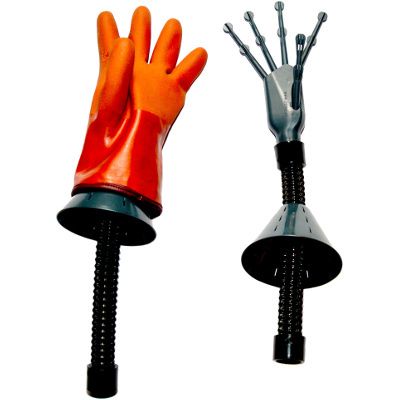 A rotary disc featuring 18 hooks is fixed to the ceiling of the cabinet and allows a quick and easy hanging and removing of clothes. Furthermore, the rotating of the disc quickens the drying process. The process of blowing warm air into the entire cabinet results in an efficient and gently drying process of numerous types of clothes. 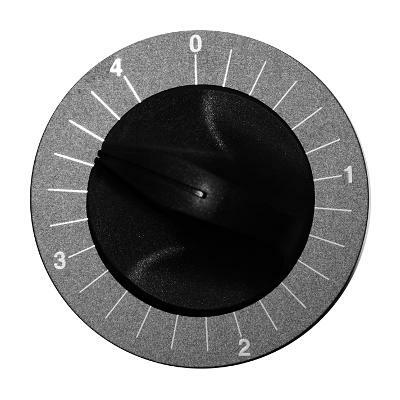 The built-in 24h operation timer enables an individual and automatic setting. In addition, the cabinet features a 6h clock timer and an on/off switch for further options when selecting a drying period. 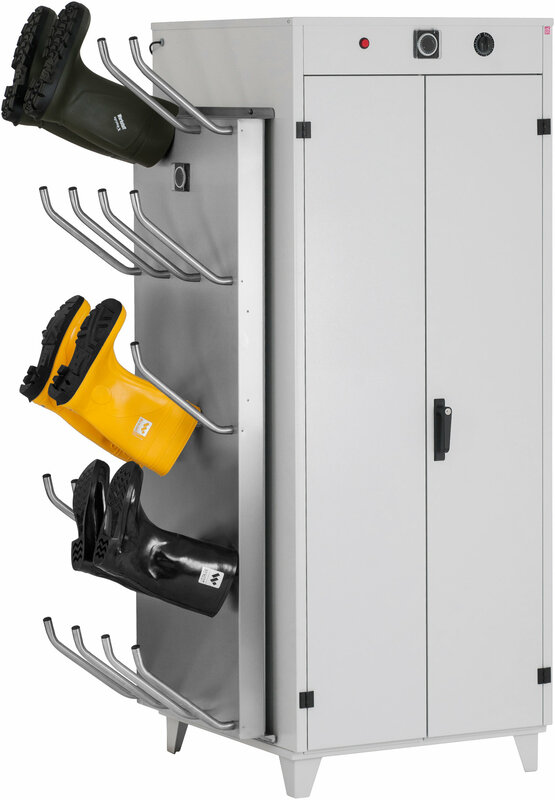 The KTS 2000 ideal shares the design with the KTS 2000, but features an additional mounted shoe drying panel for up to 20 pairs of shoes and boots. The panels can be mounted either on the left, right or on both sides. The shoe dryer’s switch is independent from the drying cabinet. The KTS 2000 S shares the design with the KTS 2000, but features 16 handles inside the cabinet for drying 8 pairs of shoes and boots. Needless to say that it is possible to mount a shoe dryer on either the left, right or on both sides. 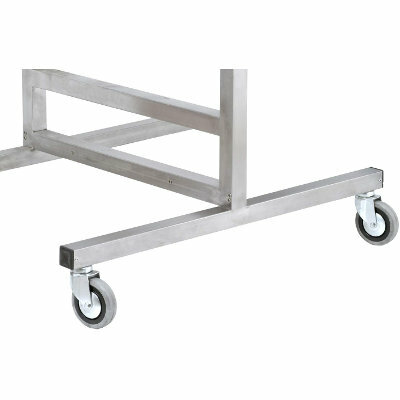 Frame on wheels in different sizes for mounting of OSMA shoe dryers on one or both sides. Additional 4 hour clock timer allows a quick start outside the programmed drying cycle. 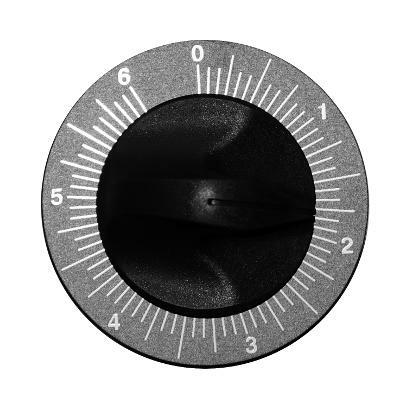 The 6 hour clock timer allows operating the dryer regardless of the programmed cycle. 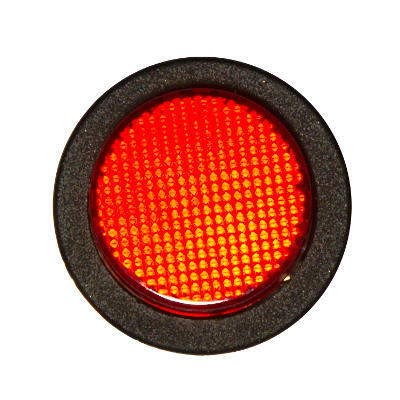 The illuminated off / on switch enables the user to either switch the dryer on or off when needed.